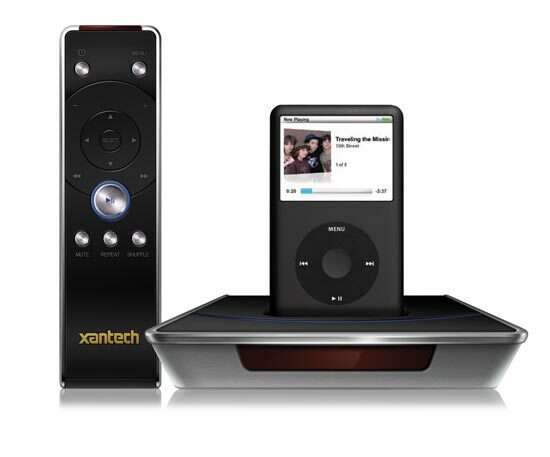 Xantech has launched a new iPod dock that will let you view videos on your LCD or Plasma TV in high-res. The Xantech XIS100 features a unique component output that lets you watch 480p video from your iPod in full native resolution. It also comes with a 15 button remote, and the dock features an on screen menu and a built in touch panel.